The Indian adaptation of American action thriller 24 will be making a comeback for its second season on Viacom18’s Colors. 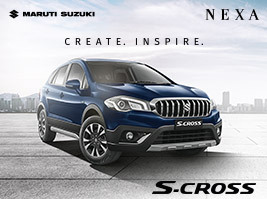 This time around, the show’s title sponsor is Maruti Suzuki S-Cross. In the first season, Tata Safari Storme was the title sponsor. 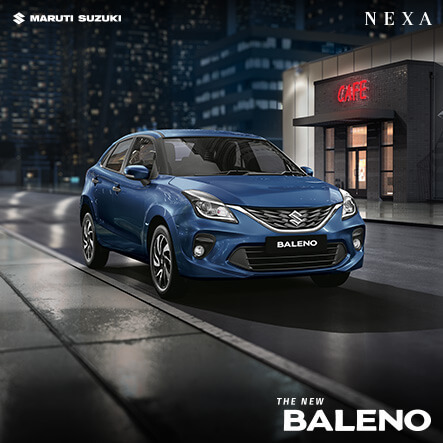 Experts peg Maruti’s spends at Rs 21 crore for this season. Other sponsors are yet to be locked in. The channel is looking at signing a ‘Powered by’ sponsor (pegged at Rs 15 crore) and at least four associate sponsors (at around Rs 10 crore each) before going on air. 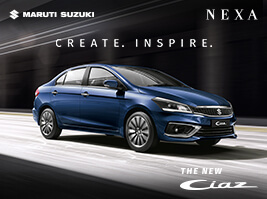 The cost of the show is estimated to be Rs 66-70 crore. Last year, the channel had expected to make around Rs 80 crore and the cost was pegged at Rs 60 crore. When the first season of the show was aired in 2013, it was received well in the metros. The show did not pick up in the non-metros territories initially, but saw better traction there as the season progressed. Nayak hopes to air seven more seasons after this one, depending on the success of the second instalment. “Based on our research and learning from Season 1, the creative team, the writer and director of the show are working to make the show a little more mass-based without compromising on the tightness and pace of the storyline, the slick production values, etc,” says Nayak. 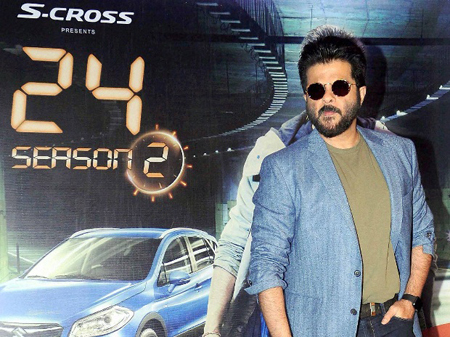 The channel is yet to take a call on the programming slot that 24 will occupy. 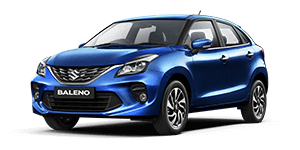 Currently, it has Bigg Boss 9 running on the weekends at 9:00 pm followed by comedy shows — Comedy Nights Bachao on Saturday and Comedy Nights with Kapil on Sunday. “This is a huge challenge for us. This is our biggest fiction show on the channel and probably the most expensive fictions now on Indian television. We will need to find a suitable prime time slot for the show. The scheduling team is still coming up with various options,” says Nayak.